Value Chain Group - " Project Practice Professionals "
“Your strategy is your roadmap to success” and our seasoned business advisory board help you shape or pivot your strategy so that your company can know first and profit first against key trends in your sector. Value Chain is the projects practice professionals which deliver scale transformations projects and execute your strategy. “We help you manage the holistic journey to the Cloud in a way that maximises the benefits and mitigates the risks”. Our advisory board has served on the Global CIO Industry Council and our Futurist in Residence Craig Rispin has featured on Sky News covering future trends and how to “know first and profit first”. The ramifications of not getting this right are serious, and lead our clients to ask questions such as ‘What protection do I need for my business information?’ and ‘How much security is enough?’. “To stay ahead in business, moving with digital is now a core function ” At Value Chain we have both high tech and high touch covered with our hyrbid events . We help our clients stay ahead in the digital market. By putting in place a clear strategy, we identify the opportunities that a digital transformation can bring to your organisation. Value Chain has competed against leading providers and won given our high tech high touch approach. We offer a diversity of professional experiences in business, construction and technology through our network of industry leading advisors, consultants and technical specialists. 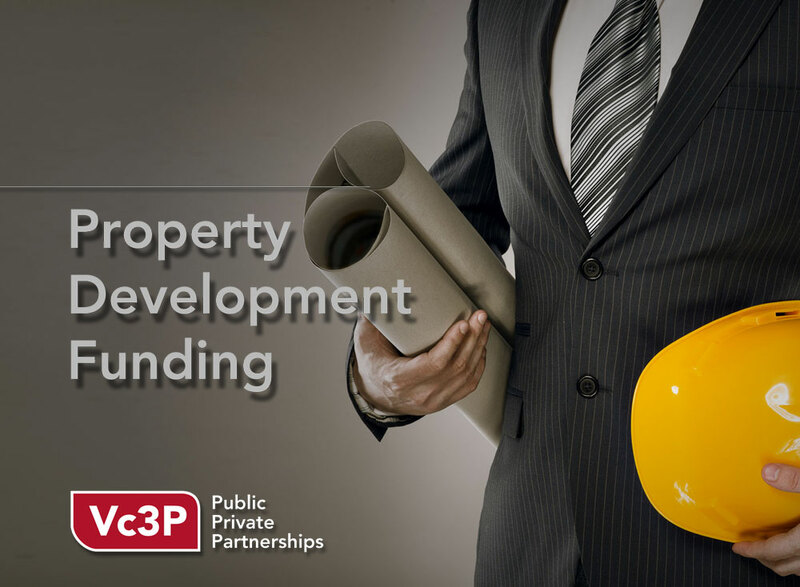 At VC3P we see many requests for development funding, for Residential and Residential/Retail developments as well as some Commercial developments. One of the biggest impediments to the growth of a business is not having sufficient cash to support that growth. Growth typically means the business will require additional funds to cover everything from higher wages, increases in debtors and stock levels, additional plant and equipment, and a general increase in business overheads. If you’re looking to increase your revenues in a sustainable way (so that profitability isn’t adversely affected); if you’re looking to strip costs out of your business without compromising the results your customers experience then we’re here to help. 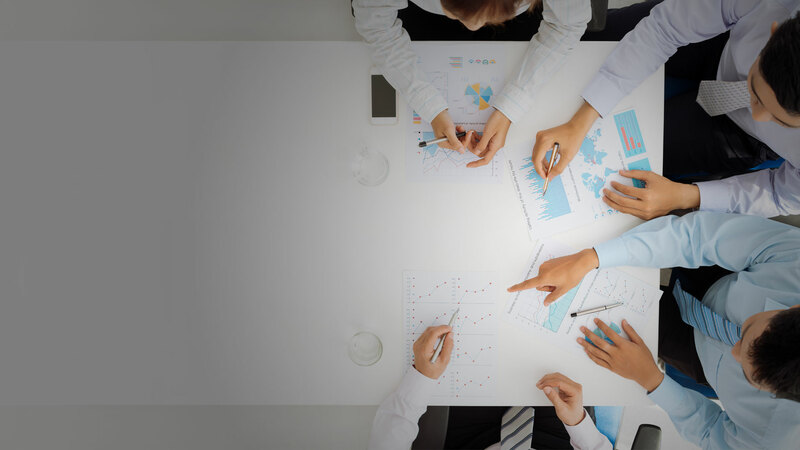 By leveraging on the knowledge of a talented team of corporate consultants, our team of industry leading advisors can accelerate growth and support your company in all areas of business development. 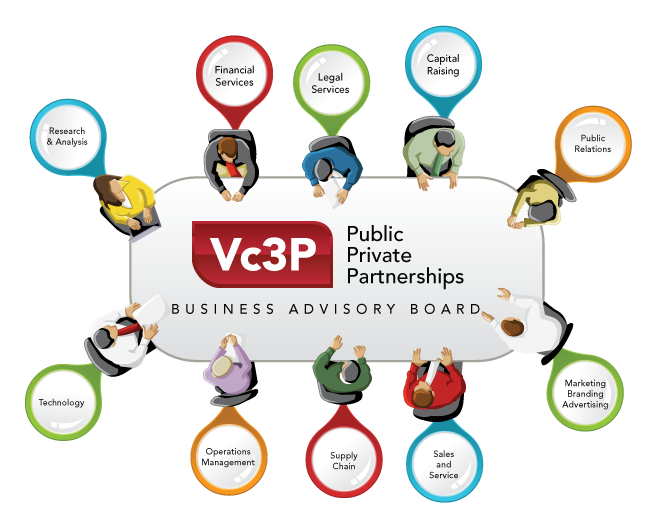 Vc3p stands ready to be your gateway into EU markets and the Vc3p team can apply best practice from EU markets into Asia Pac and vice versa since Global knowledge can be leveraged. Vc3p Brings the bricks and mortar chambers of commerce to the online platform using Google technology. Key value proposition is to increase the velocity of money circulation in all chambers of commerce market place’s using Google tools. 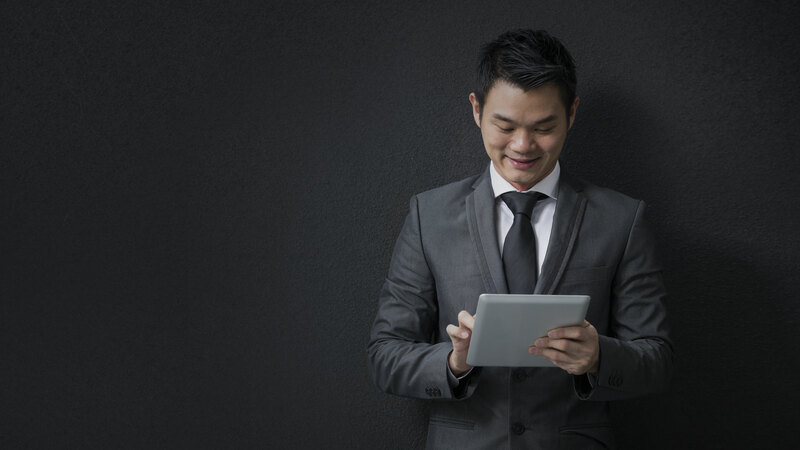 Empower companies to deliver connected, collaborative user experiences to their employees, customers and partners. We want to connect Chambers Of Commerce, Investors, Companies, Projects. 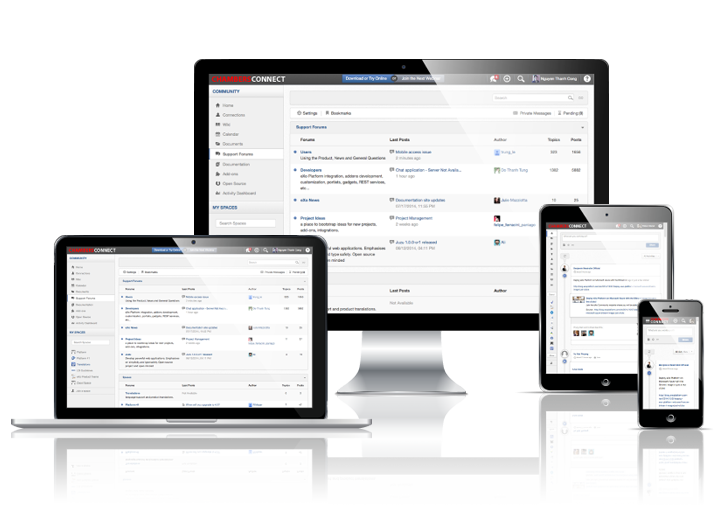 That can be securely deployed on-premisess, mobile and cloud environments. Anton as CEO of Vc3p and an expert with working with the C Suite (which includes the Board , CEO, CFO, CIO’s , CMO’s) to drive growth and create innovative solutions that become new market growth strategies. He has unique strengths in identification of strategic opportunities and unlocking potential portfolios across shared services and Business process . Robert has a deep understanding of the needs of business owners. 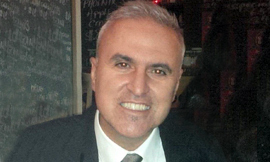 A founder of Melbourne Accounting Partners and vc3p director, he believes the success of small business is fundamental to the high standard of living that Australians enjoy, and sees his clients as integral to the wealth of this country. He understands the stress that business owners face on a daily basis and aims to put his rich knowledge of the intricacies of tax law and legislations to best use helping relieve those stresses. 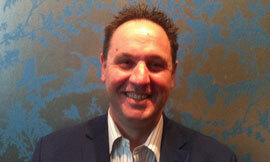 Robert takes greatest pride in helping his clients grow their business and increase their personal wealth. 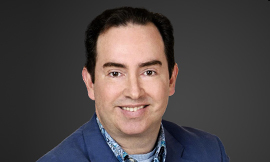 Craig Rispin is a Business Futurist and Innovation Expert. His expertise is in emerging business, people and technology trends – and how companies can profit from them. Craig has over 20 years experience working where the future has been created – with some of the most innovative companies in the world in the IT, consumer electronics, internet and broadcasting industries. He is an award-winning speaker and has addressed audiences as large as 16,000 people on 5 continents and has consulted with CEOs of leading companies worldwide. 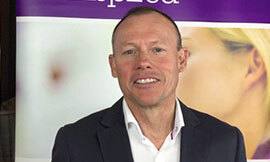 Paul Hill is the Chairman of 1300TempFence and ComCater, along with a number of Advisory Boards and equity positions with mid market companies. He has a wealth of experience in Australia and Asia having held MD and CEO roles in some of the world’s leading consumer and manufacturing brands, including Black & Decker, Dorf, GE Electronics, Mattel and Homewares International (HWI). Paul has a reputation and profile as a Trusted Advisor and Chairman to a select portfolio of high growth, privately owned mid market companies and investments in consumer and B2B organisations. This quote typifies Wayne’s journey he has taken many clients on from a wide variety of backgrounds. Wayne’s passion is crafting experiential leadership and team learning experiences that generate meaningful conversations. Ones that cut through to the real issues. These important foundations were gained from past employment experiences as an instructor at Outward Bound Australia, Job Club manager for long term employed and consultant with Integro dealing with CEOs and senior executives. Wayne mixes high quality personal leadership and team feedback data with practical learning situations to consistently deliver real solutions with real results. 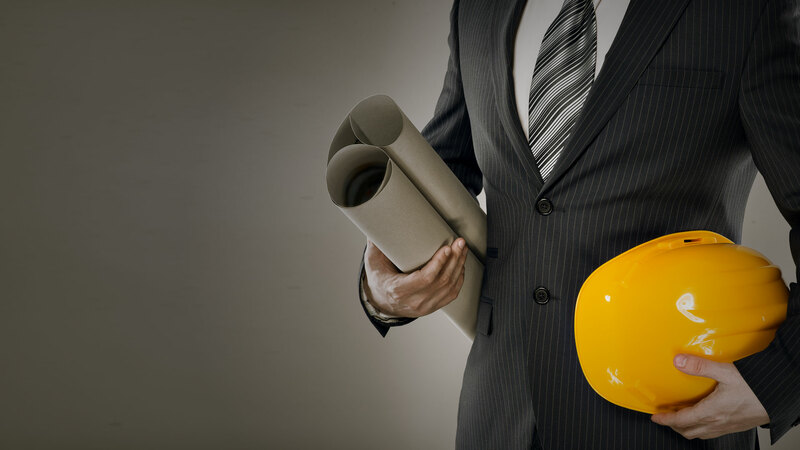 Industries his company Bridgeworks partners with include Aged Care & Disability Services, Mining, Pharma, Manufacturing, Roads & Construction, Insurance & Finance. 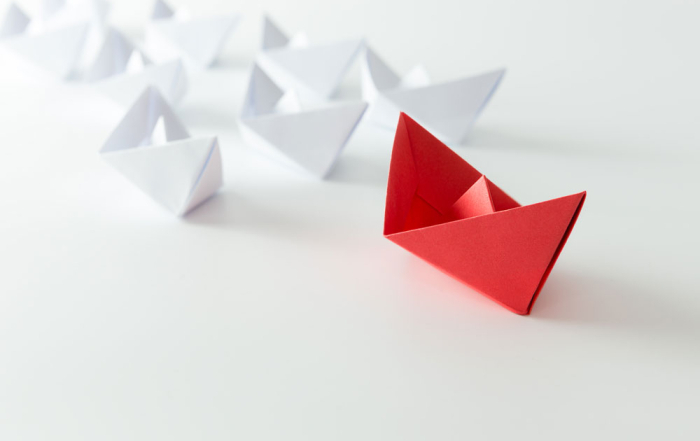 Wayne’s programs are not about ‘touchy feely’ but rather introducing robust business systems to better explore leadership and team effectiveness – helping build the right culture to fully engage people. Wayne and his wife Susan have 3 adult children and 2 gorgeous grandchildren. 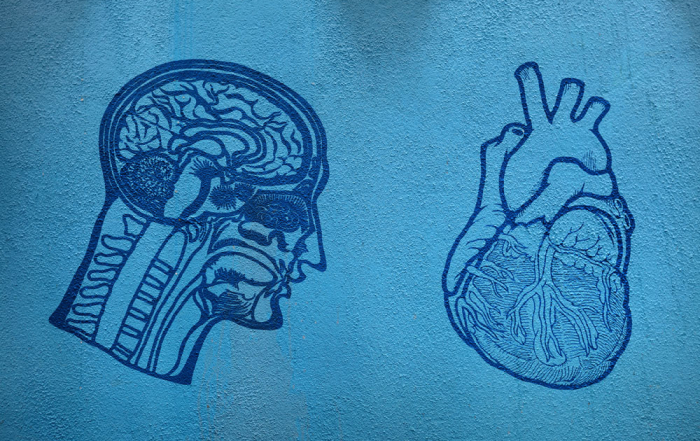 Leadership, Should I Decide with My Head or My Gut? 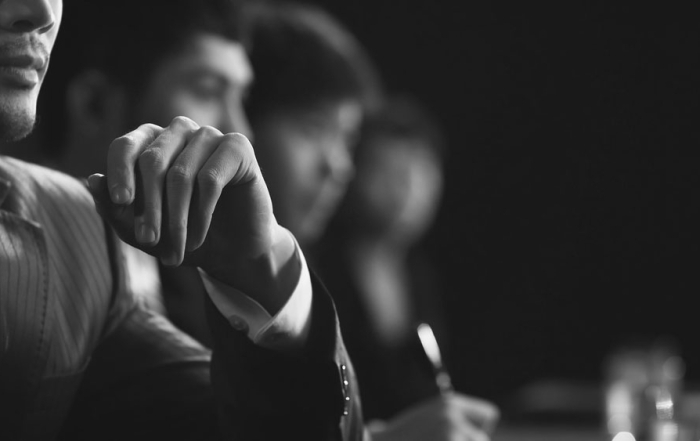 Does my Business need an Advisory Board ?